With Spring weather here - you wouldn't expect to catch a cold ... but here I am today sitting at the computer with a constant supply of tissues by my side. This little bug has visited all of my family - so miserable children, runny noses and lots of tissues and Vicks balm is in order! On top of all that, I've had to do 5 tax returns (I must get them done by 31 Oct, I must get them done by 31 Oct, I must ......) as well as my uni assignment! It's the land of the crazy times! But in all this chaos - two friends have had baby boys over the last few days. Is there something in the water??? So I dug out the Nursery Bundles Kit that I got a few months ago and had a play. While surfing the web - I saw a really lovely card, so I made my version. I can't remember where - but when I do, I'll upload the link. I have one more to make - hopefully by tonight if not tomorrow - so they can be sent off before the weekend officially starts. I'll upload the details on the Gallery page! 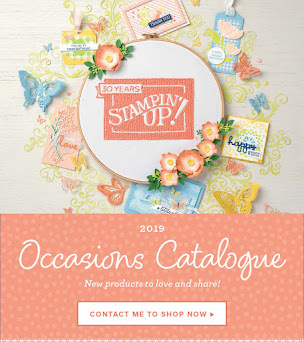 I've also had sneak peeks of the offers from Stampin' Up! for November and from their Summer Mini Catalogue for December. You'll be back wanting more. I am trying to prioritise everything I want in a list.... lucky I have my Christmas wish list in order! 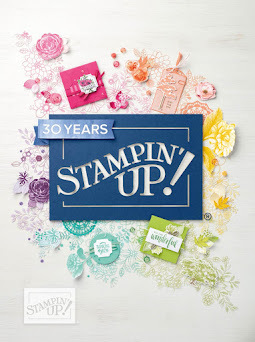 I feel like Stampin' tonight! 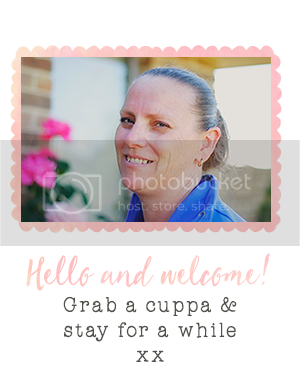 Speaking of Christmas.... contact me if you would like a Stamp with Me gift voucher. 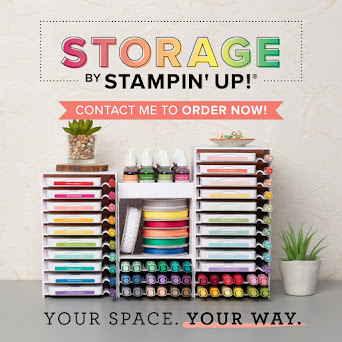 Perfect presents for your friends and family (or even yourself) to use for getting your Stampin' Up! goodies!